Our number one goal at 1st Choice Inspection is 100% satisfaction. If at any time before you receive your report you are not completely satisfied for any reason, we will make it right or you pay NOTHING. 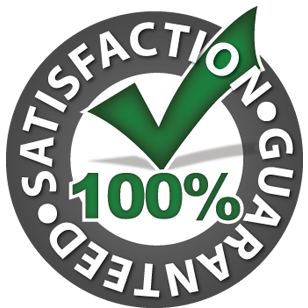 This guarantee is backed by 1st Choice Inspection as well as The Inspector Services Group.